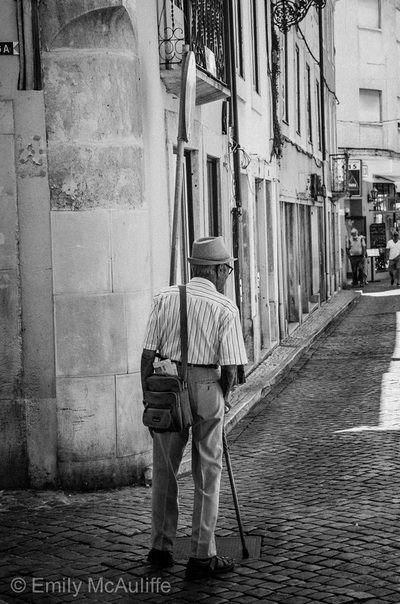 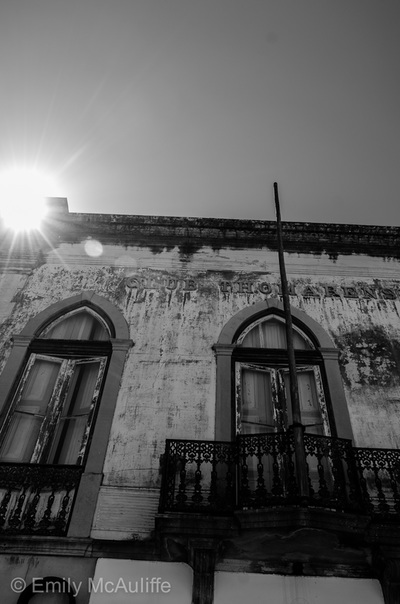 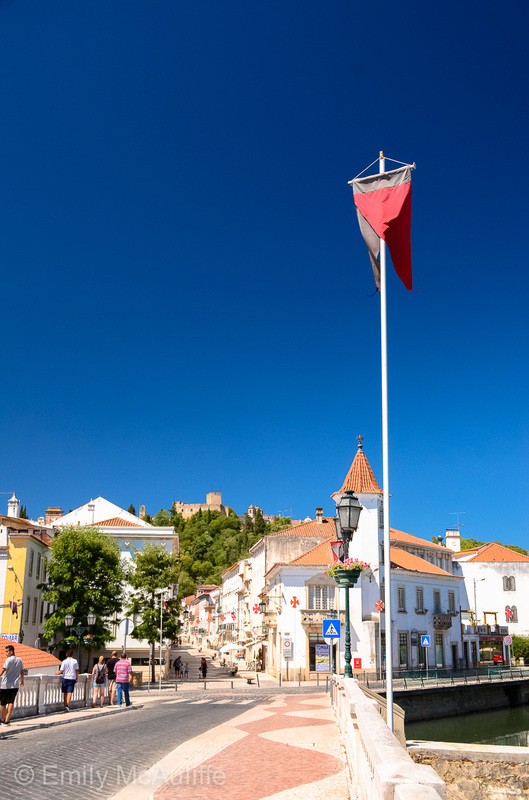 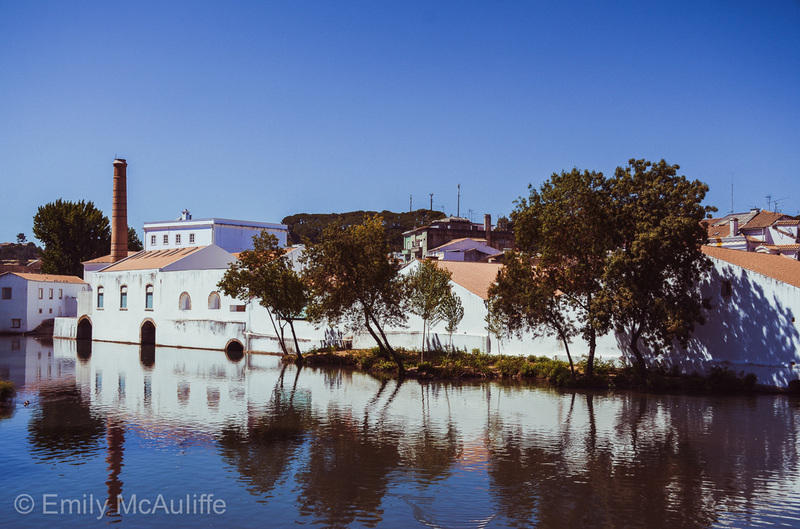 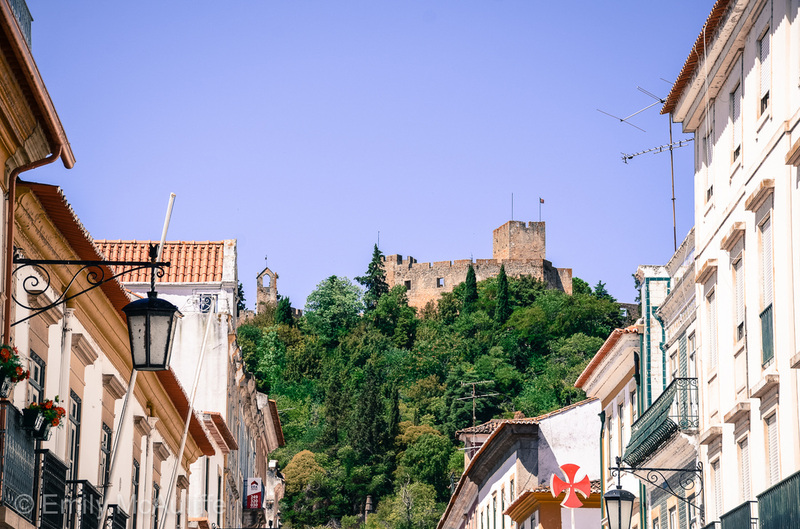 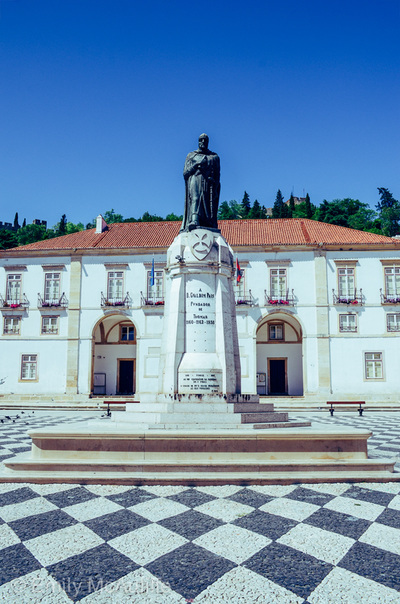 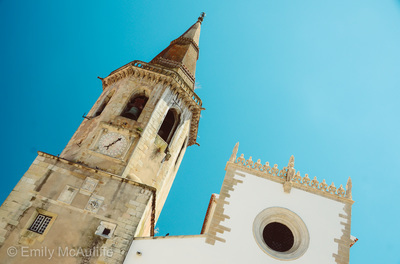 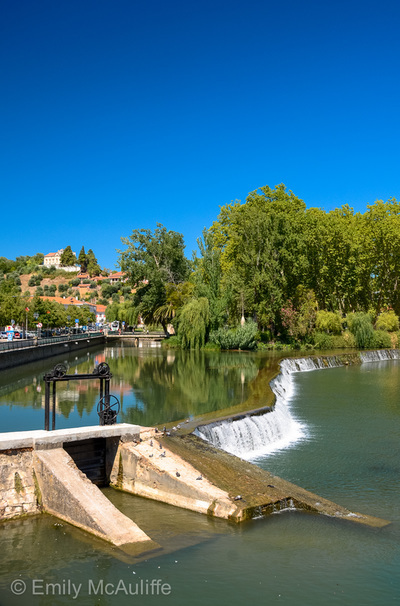 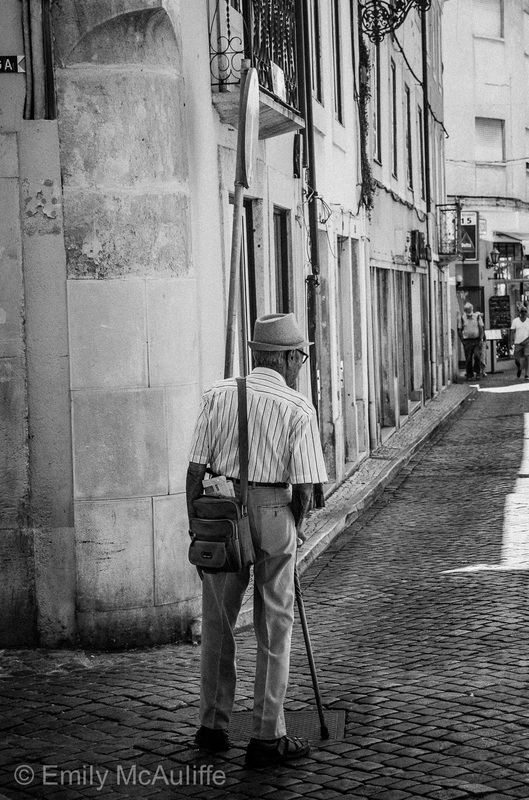 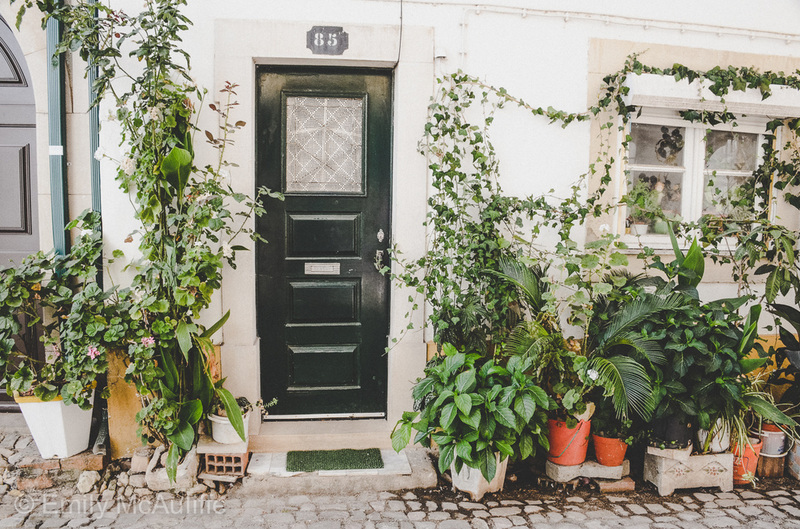 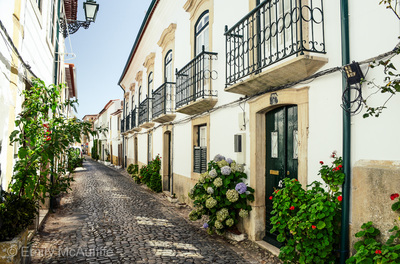 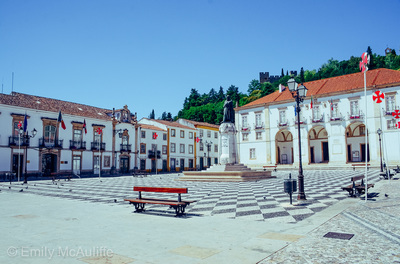 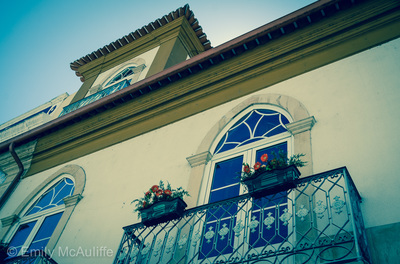 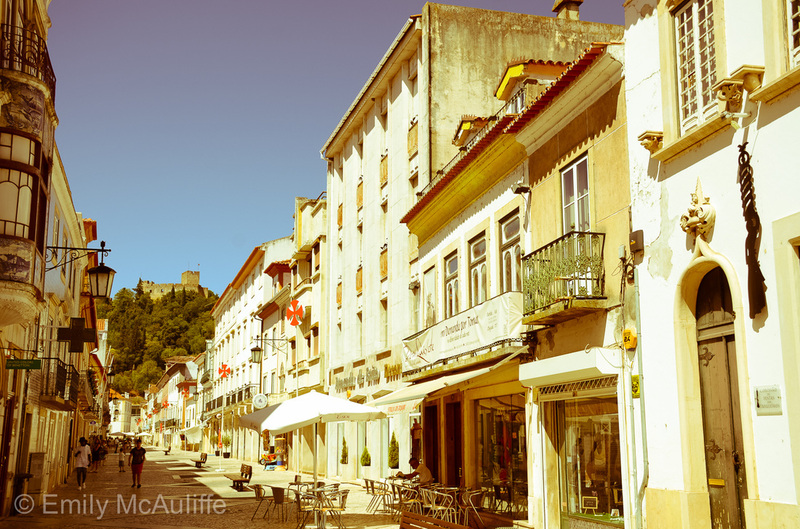 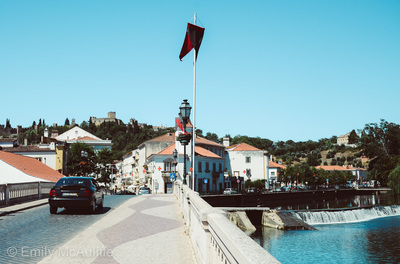 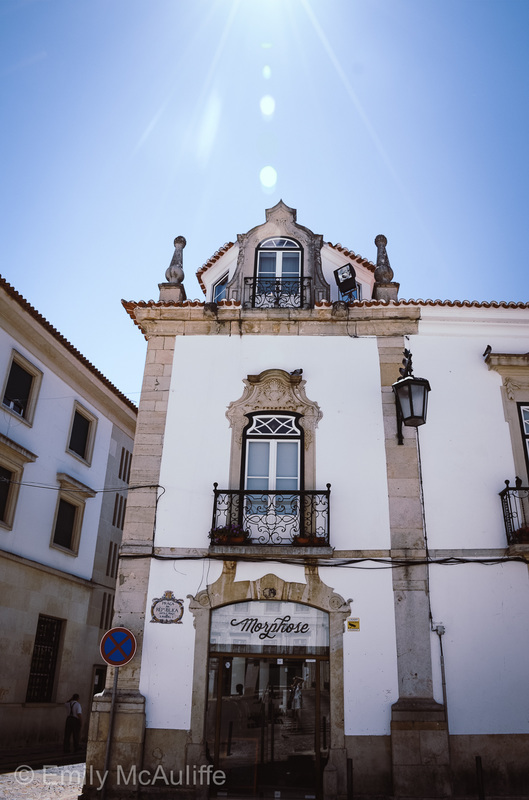 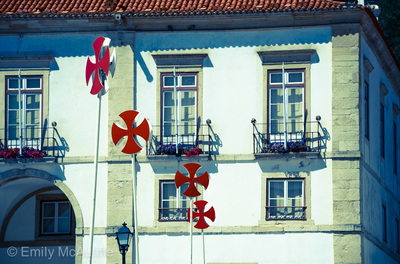 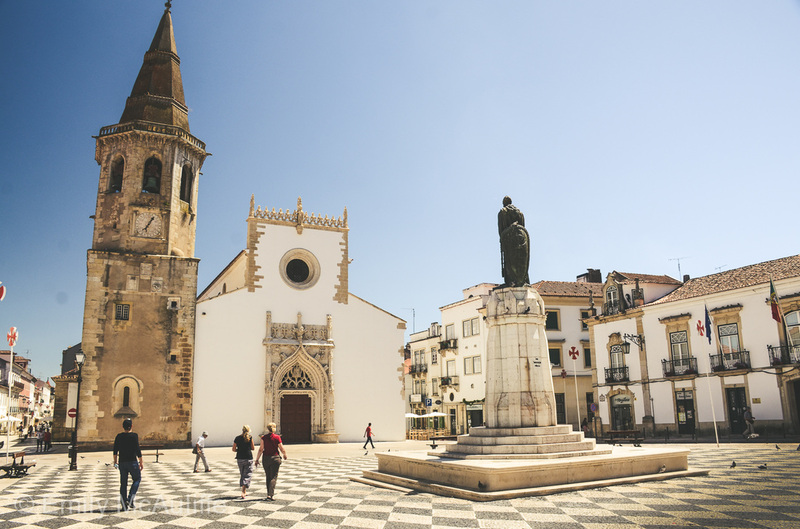 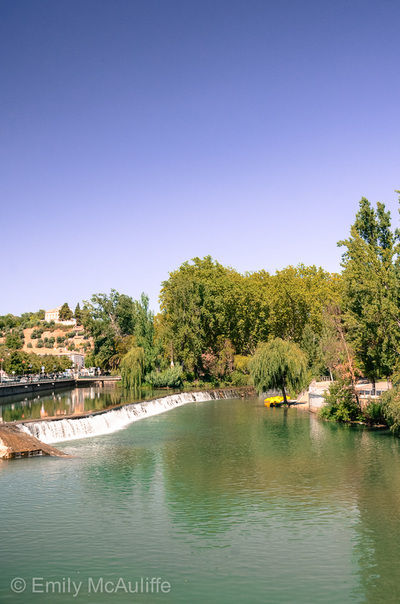 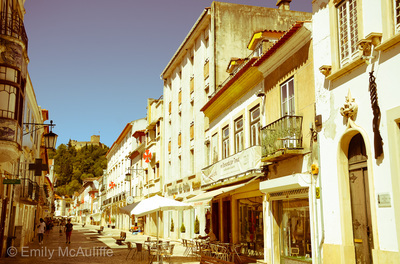 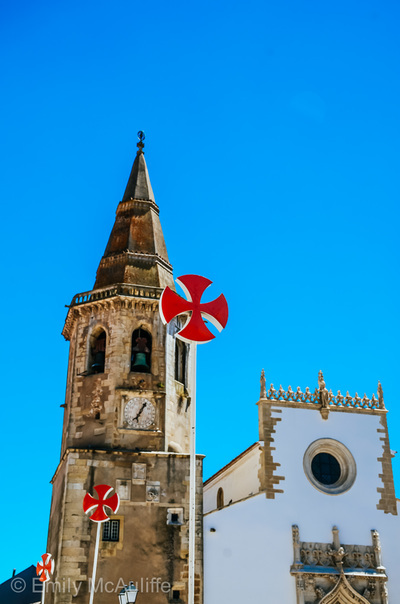 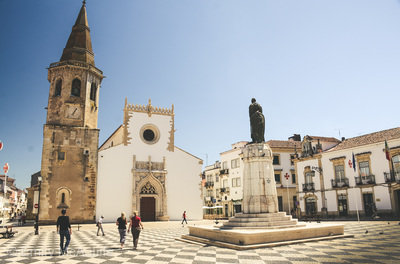 Tomar is located in central Portugal around 140 kilometres north of Lisbon. 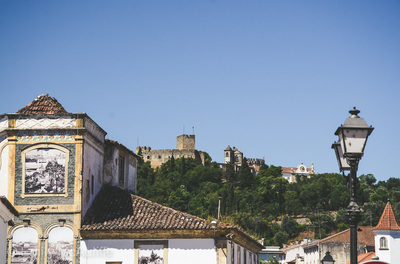 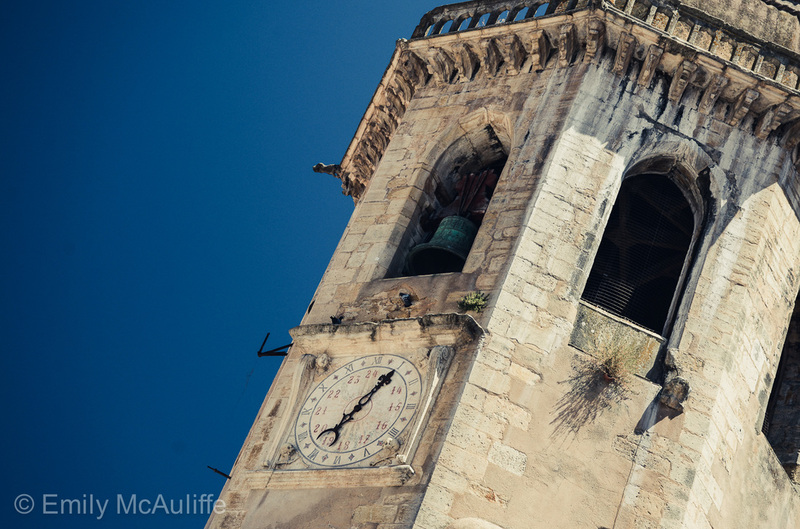 The town's main attractions are its historic town centre, and Tomar Castle and Convent of Christ. 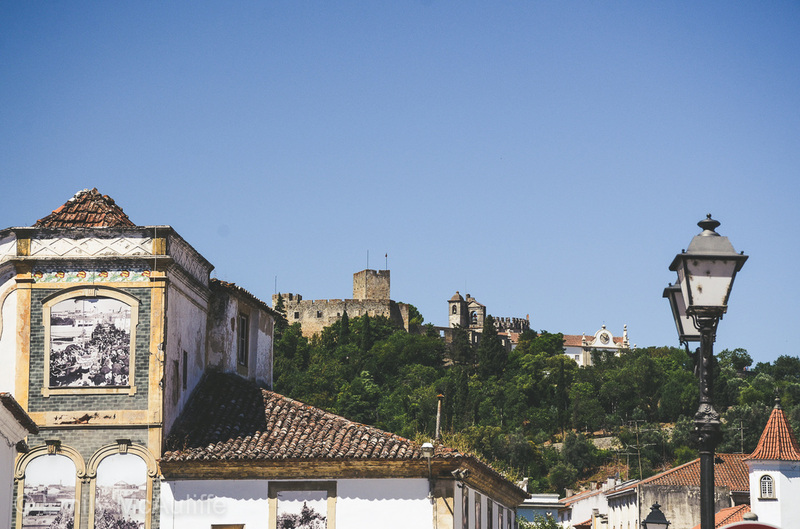 The Convent of the Knights Templar of Tomar is a UNESCO World Heritage Site in Portugal.